Home > Shoulder Bags > Shoulder Bag Large 11.25"x17.5"
This stylish large (11.25"x17.5") canvas shoulder bag has ample storage space and includes a carry strap. 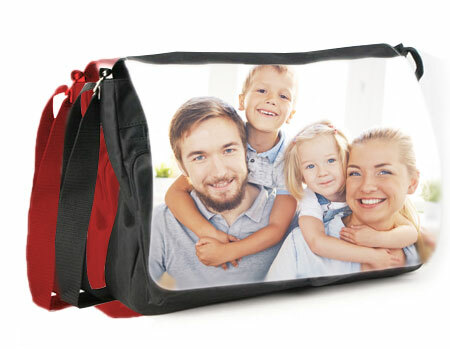 It comes with one removable flap ready to print on. 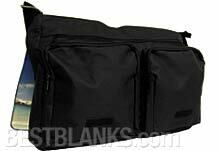 This bag has three external zippered compartments as well as inside storage pockets and compartments. Extra flaps are available and are sold separately. Imprintable Area: 10" x 14"